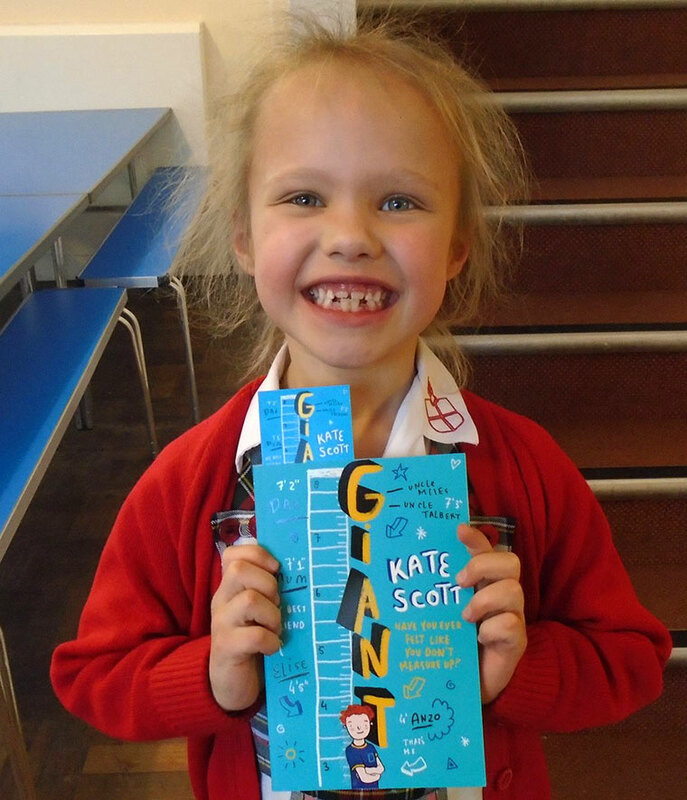 As part of World Book Day celebrations, Moyles Court School in Ringwood was delighted to welcome Kate Scott, a talented writer, whose poetry has been broadcast on BBC Radio 4. Her works include Giant, Spies in Disguise: Boy in a tutu, The Catapult Kids stories and a range of tales which can also be found within the Oxford Reading Tree collection of books. Kate delivered a range of engaging drama and writing interactive workshops to children in all year groups from Reception to Year 6. Junior School leader Mr Jamal Babur, said, “These fun activities were enjoyed by all and helped teach our pupils about the importance of literacy, including reading and writing, as well as how fun these areas can be for everyone.